Home > Media > LEDtronics Products in the News > 2005 Products in the News > LED Candles flicker like real candles. June 24, 2005 08:08 - LED Candle Lights eliminate smoke, hot wax, and fire hazard since there is no burning or open flame. Solid-state design renders LEDs impervious to electrical and mechanical shock, vibration, frequent switching, and environmental fluctuation. Operating for 192 hours on 2 AAA batteries, LED candles offer portable light source for window displays, tables, gardens, pools, decks, or patios. Set includes 5 LED candles and 5 frosted glass candleholders. 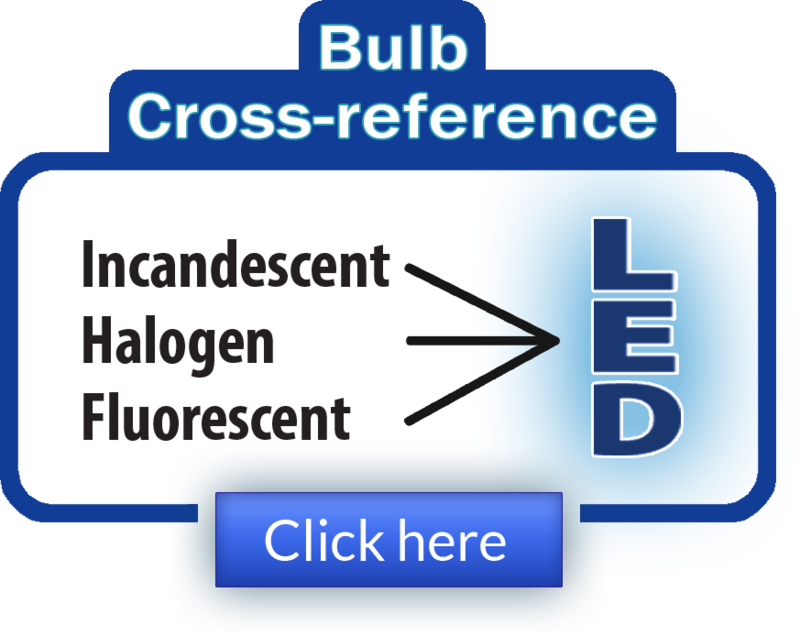 TORRANCE, CA – June 17, 2005 – LEDtronics announces the release of its LED Candle Light that flickers like a real candle but without the smoke or carcinogenic to worry about. 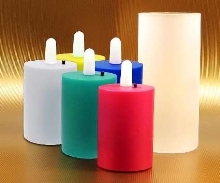 LED candles also eliminate the hot wax and fire hazard so there is no burning or open flame to deal with. LED lamps operate for more than 100,000 hours (10 years). This energy-efficient LED candle operates for nearly 192 hours (8 days) on two replaceable AAA-cell batteries. (Batteries are not included with LED candle.). Use the LED candle as a reliable portable light source for Window displays, Ideal for decor ambiance mood lighting, Restaurant/Club candle table light and for night party candle lights around garden, pools, decks, or patios. A box of LED candle Come with 5 LED candles and 5 frosted glass candleholders to give that authentic look and feel of a real candle. Weight of five LED candles with holders and box packaging: 1lb, 2.6oz [527grams]. Price for a box of LED candles is $25.00 each. Availability is stock to 4 weeks for special requirements. For additional information, contact LEDtronics toll free at 1-800-579-4875, telephone 310-534-1505, fax at 310-534-1424, click here to email us or mail at LEDtronics Inc., 23105 Kashiwa Court, Torrance, CA 90505. 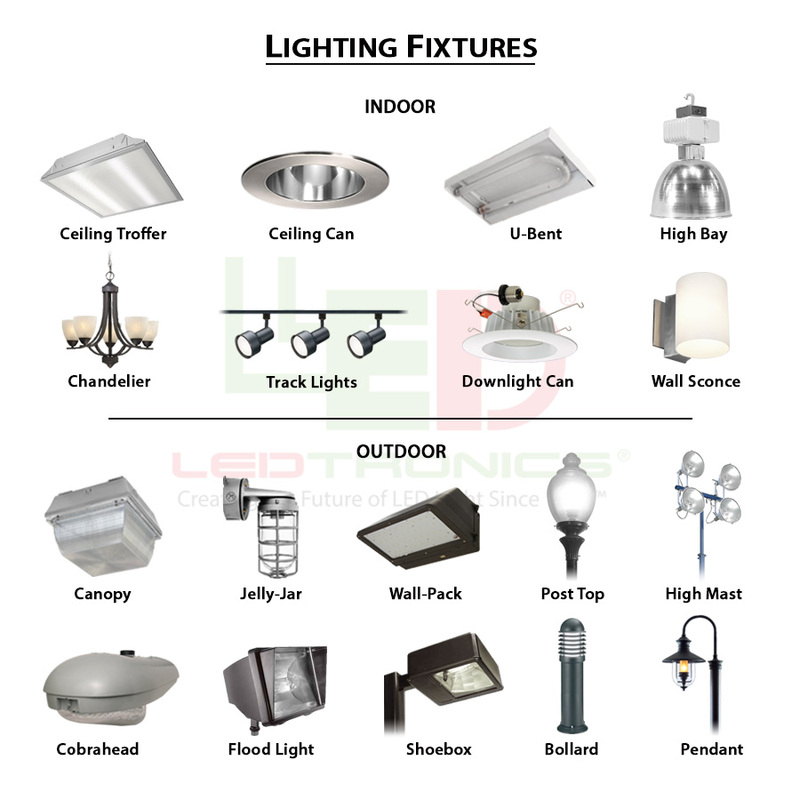 Visit our website at: www.LEDtronics.com.